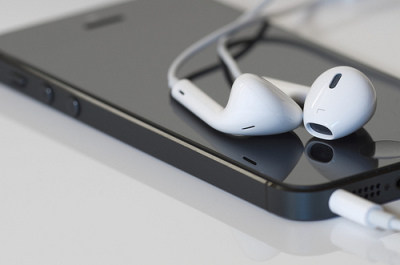 Apple tries to make its products better with each release. Photo quality is one of the principal options that have been continuously improved. However, even the best photo camera can’t guarantee you an awesome result. That’s why it’s important to have a good iPhone photo editor to change your photos for the best. 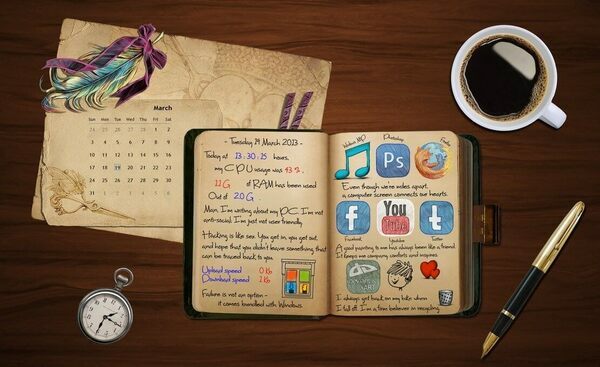 Have a look at best iPhone and iPad photo editing apps that we’ve collected for you. PicsArt is a powerful photo editor with a countless number of features. It’s available for free or for $5.95 if you want an ad-free version. When you start the app, you can choose whether you want to take a new pic or import an old one from your Camera Roll or even social media accounts: Facebook, Flickr, Instagram, Picasa, Google or Dropbox. In case you decide to take a new pic, you are offered to use lot of precapture filters, add borders and textures, use special effects. The effects include Color Splash. It’ll turn your pic in black-and-white leaving only one color chosen by you. When the pic is taken, choose what you want to edit. There are eight editing categories: Tool, Text, Draw, Effect, Mask, Sticker, Callout and Lens Flare. 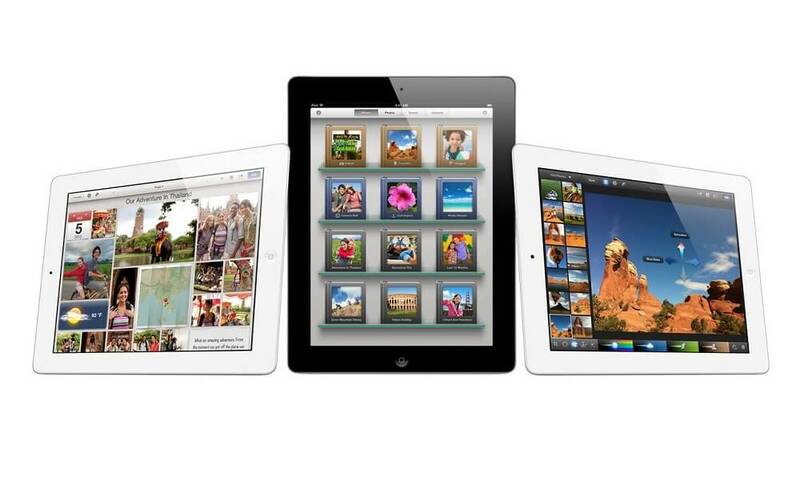 Each category includes a range of editing tools like crop, adjust, resize, etc. As soon as you are done with the editing, share your pic to social networks right from the app. 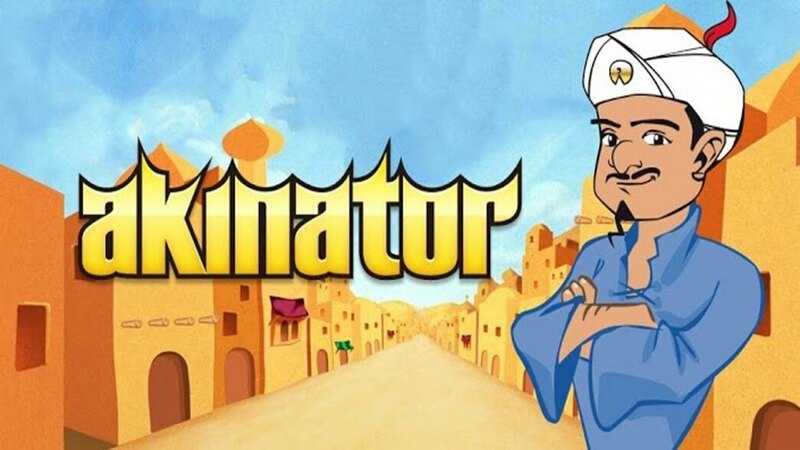 The name speaks for itself. Adobe Photoshop Express is a free application for iPhone, iPod Touch and iPad (Retina supported) that will help you to improve the photos. The editing procedure is not too difficult. Simply add your pic and choose from a number of cool effects. 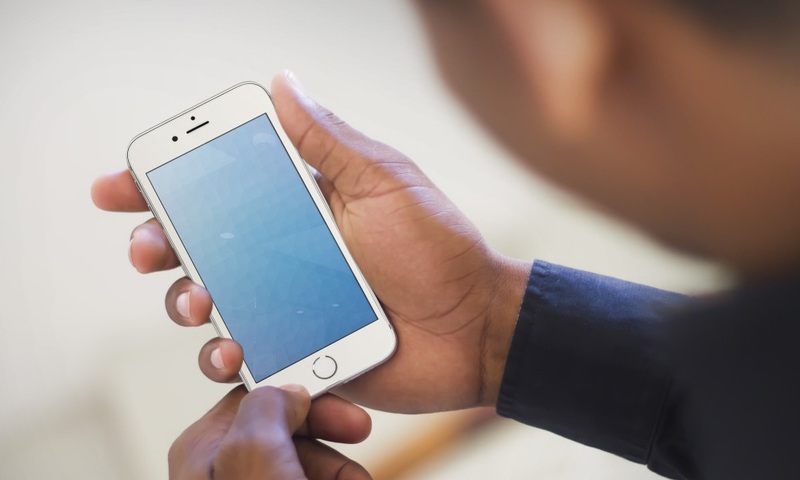 Move your finger across the screen to rotate, crop, or adjust image color. When you are done and the image looks great, save it to Camera Roll or share within social networks like Facebook, Twitter, Tumblr, and others. 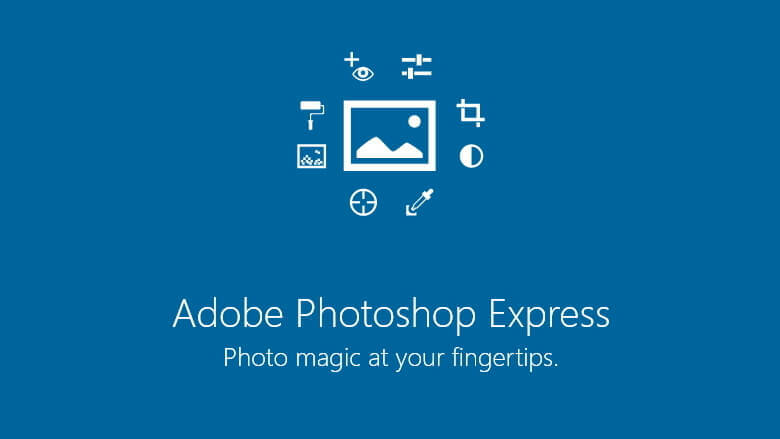 Free version of Photoshop Express includes all the basic actions as well as filters, frames and about 10 effects. If it doesn’t seem enough to you, you may buy an additional pack with 45 more effects and 40 frames for $5. One more in-app purchase worth mentioning is Adobe Camera Pack. It includes such features as self-timer to snap a photo of yourself, auto-review of a future pic and noise reducing. Adobe Photoshop is worth installing for all Photoshop fans who need a powerful photo editing tool. Snapseed is one of the best photo editing apps for iPhone. The app automatically analyzes your photos and adjusts colors and exposure to perfection. The unique technology allows you to select a specific area in an image, and adjust the necessary changes to these points. It means you can tap on a particular point and edit just a certain part of an image rather than the whole pic. 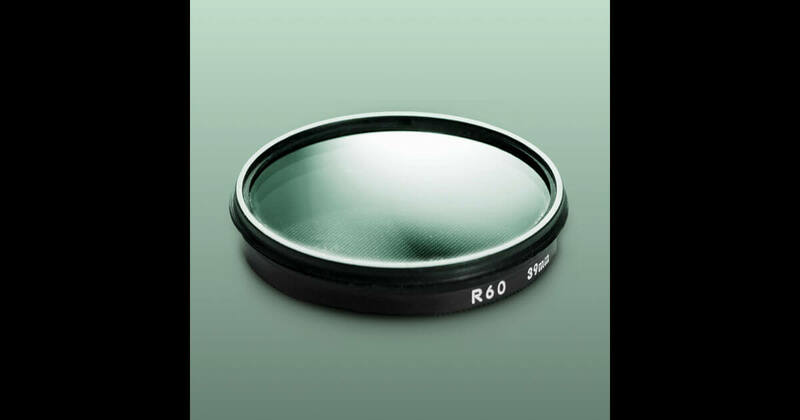 You may adjust three different parameters – brightness, saturation and contrast from a single control point. If you are editing a portrait, you may blur the background. With Snapseed you can also rotate, crop or straighten the pics. Like Adobe Photoshop Express, Snapseed provides a number of frames and filters among which there is Drama, Vintage, Black&white, Grunge and many more. As soon as you finish the editing, you can easily upload your pics to social networks. 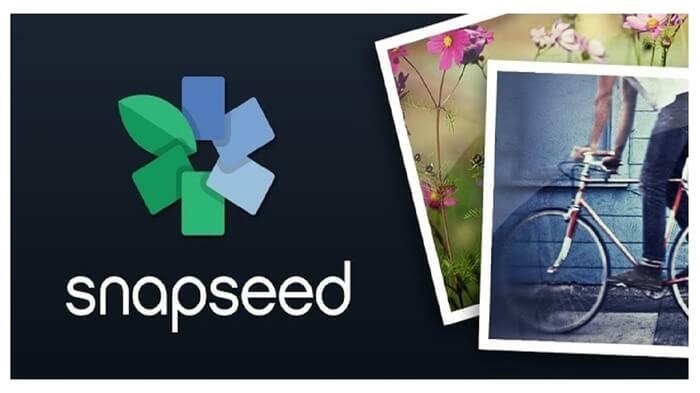 Snapseed is a full alternative to Adobe Photoshop in case for some reason you don’t want to use the 2nd one. Lightroom is another popular app for photo editing. It includes all the main features of a desktop app. 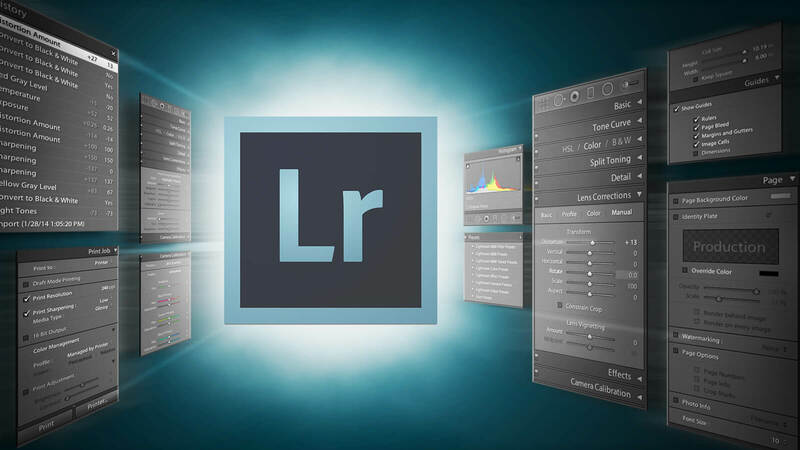 Lightroom lets you sync your current work with the desktop version, so you can continue editing at any moment. Please note that this option is only available for Creative Cloud registered users. One more great option is that you can upload photos from your digital camera right to Lightroom on iPad with a special connector. As for the features, the app offers a complete set of options you might need to edit your photos. You can change saturation, exposure, white balance, highlights and shadows, crop images, make them black-and-white and so on. If you like desktop Lightroom software, don’t miss its iPad version. 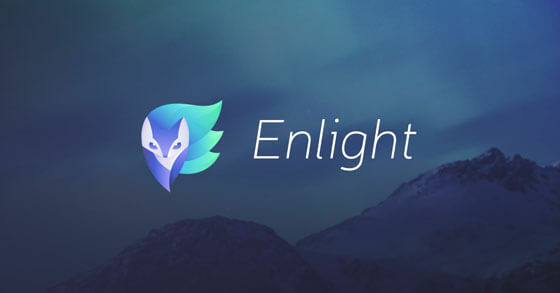 Enlight provides a huge amount of basic and advanced photo editing tools combined in one app. The gesture-driven controls may take a bit of getting used to, but once you do — you’ll fall in love with this application. When you take a new pic or add an old one to this app, you may either type the pic itself or a special menu button to bring out the settings. Like in previous app, they are divided into groups: Canvas, Image, Filters, Tools, Brushes, Text and Finalize. If you need an explanation for the tool, touch a button at the top for a brief how-to guide. Among tools worth mentioning is the Refit tool. It lets users crop the photo from the inside. Such an action will bring objects closer to each other without quality or other loss. In case you want to make a lot of adjustments, you can reduce noise, brighten images or make them darker, and make tone corrections, change colors. You are also free to edit only the part of the image instead of applying editing to an entire pic. Although the app is not free and will cost you $3.99, it’s for sure be useful for creative people who are constantly searching for new filters and options. Filterstorm is one more photo editor reach in editing options. Like Enlight, it costs $3.99. For this sum you’ll be able to make any kind of color correction like Hue, Saturation, Highlight and Shadows, Temperature, Tone Map and so on. The Canvas category includes tools to crop, resize, flip, straighten an image or make it square for uploading to Instagram. Here you’ll also get a Stamp brush that may be useful to correct small distractions. Among other nice features of Filterstorm is changeable interface. Its color scheme is based on the colors of the pic you are editing. Thus, every time you launch the app, you see something completely new. All in all, Filterstorm is a great photo editor to have in your collection in case you don’t mind paying for it. 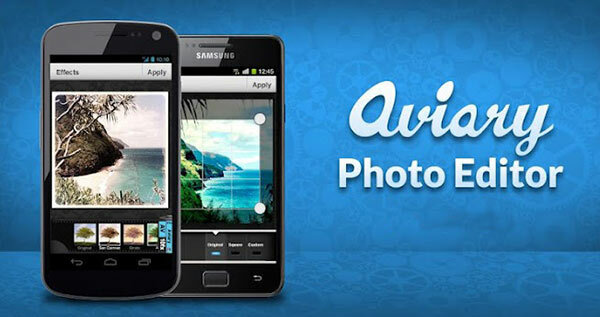 Photo Editor by Aviary is a tiny app for simple picture editing. It won’t offer you such a huge amount of option for professional editing, but still has something nice to offer. Of course, there are some basic options that’ll let you crop or rotate an image, change color balance, adjust saturation and so on. The main thing is the number of free and paid filters, cute stickers, text and drawing tools. They’ll help you turn an ordinary pic in a photo worth sharing in social networks. Among other options, this photo editor offers a touch-up selfie feature that lets you shoot pic by tapping on any part of the screen, teeth whitening option, red eye removal and many others. Go for Photo Editor by Aviary if you don’t want to go deep into photo editing and just need to make a couple of simple adjustments. Which one is the best iPhone photo editor for you? What options are the most important for you?